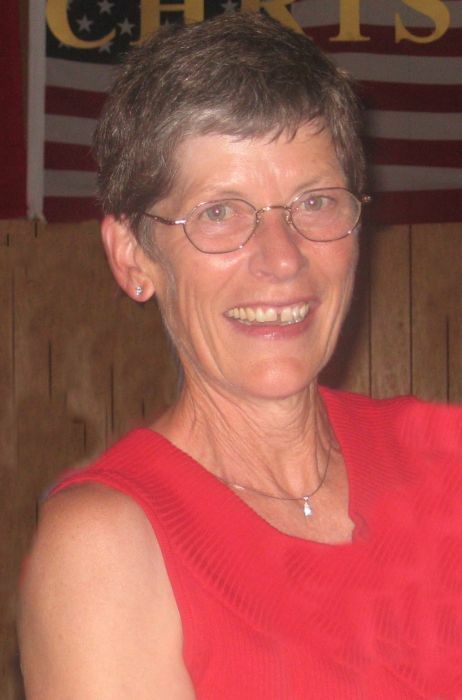 The family of Donna Prekaski announce her passing on Monday, November 26, 2018. She was seventy-one years of age. The funeral will be held on Monday, December 3 at 2:00pm from Grace United Church in Sturgis with Reverend Miles Russell officiating. The interment will follow in the Sturgis Community Cemetery. 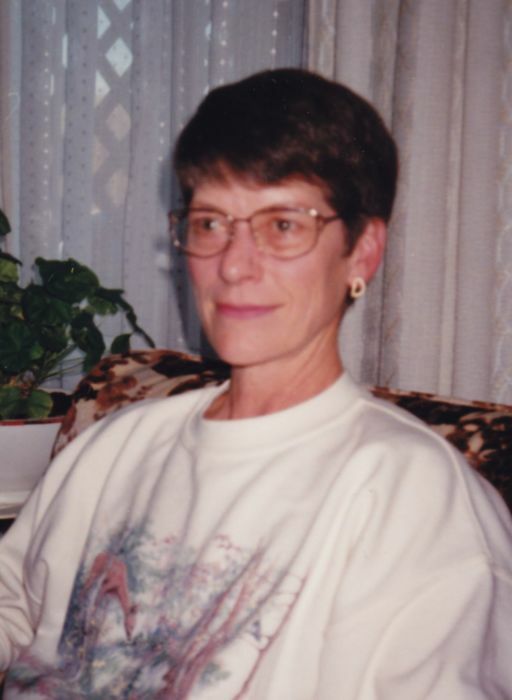 Donna J. Prekaski, age 71, died on Monday, Nov. 26, 2018 after a long struggle with dementia at the Preeceville Long Term Care Home. She was born in Preeceville on Sept. 12, 1947 to Tom & Margaret Cook and was the youngest of eight children. Donna’s public school was taken at Orange Vale and Preeceville schools. She then graduated high school from the Sturgis Composite High in 1965. After graduation Donna went to Teachers College in Regina. By 1967 Donna had a full time job teaching a grade 4 class in Preeceville. That same year she married Jim Prekaski and moved to their farm 5 miles north of Sturgis. They had 2 children, Scott in 1975 and Lisa in 1978. Donna grew a large and immaculate garden. She took pride in preserving her vegetables and she enjoyed cooking and baking for family and friends. 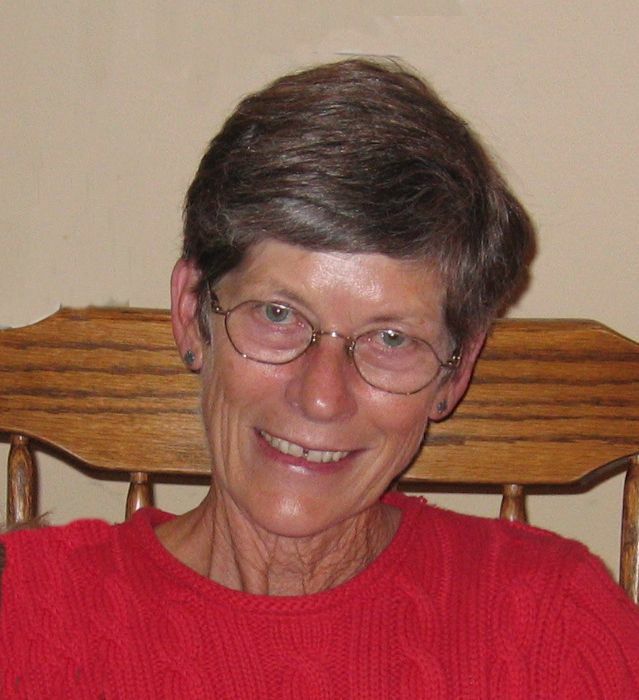 Donna worked on the farm tending to chickens, pigs and cows and helped Jim with field work. 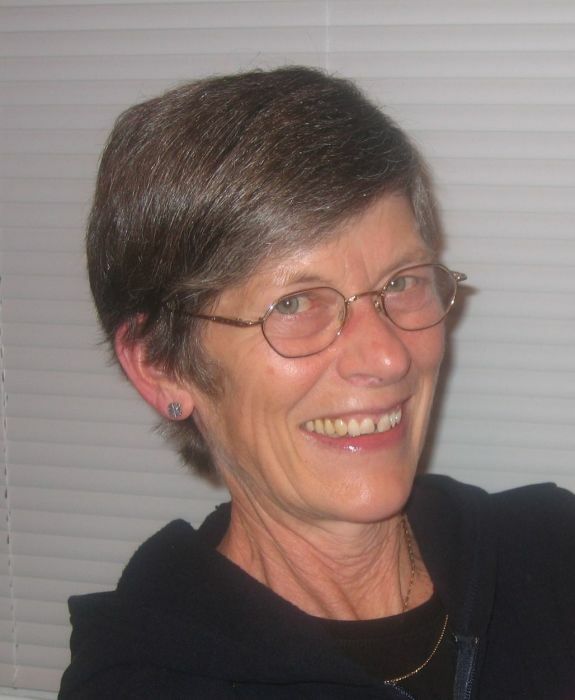 Donna had 3 grandchildren in 2005, 2007 and 2014, whom she loved very dearly and spent many hours caring for. Donna was predeceased by her parents Tom and Margaret Cook; her brothers Jack, Arthur, Buddy and sister Elaine; also her sister in law Jackie. She is survived by her husband Jim; son Scott, daughter in law Christina and grandson Kasi; daughter Lisa, son in law Matthew and grandchildren Hunter and Ryder; sisters Dorothy (Murray) Dalton and Myrna (Dale) Cherry; brother Donald (Linda) Cook; sisters in law Avis Cook and Elaine Cook.